Look at all these beautiful people. 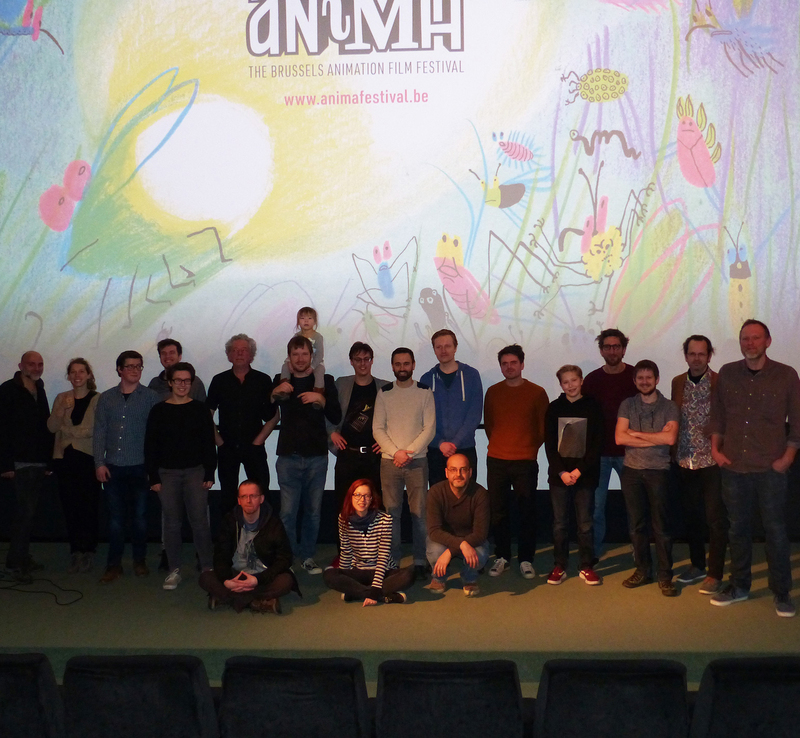 We took this group picture with the ‘From The Snow-Covered Hill’ crew members who attended the Belgian première on the 11th. It was nice to finally watch the finished print of our animated short together with a diverse group consisting of not only our dedicated crew, but also family and old friends. We were happy to hear the film’s story and visuals resonated with the audience. Sadly, not everyone was able to make it. Hopefully we can watch the film with them on future occasions. Thank you all for reaching the end of a journey with us! Now sharing the short with the rest of the world can begin..